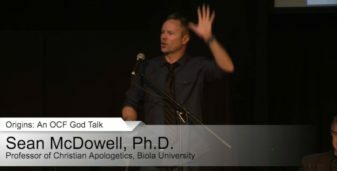 Origins Debate: Creationism or Theistic Evolution? Did God use evolution? Is there good evidence for design? Sean hosts a discussion among Dr. Rana (RTB), Dr. Applegate (BioLogos), and Dr. Guliuzza (ICR).